By the time Luke Skywalker meets Yoda on Dagobah in Star Wars: A New Hope, it’s fair to say the little guy was a little burned out. (Eight hundred years of battling the Dark Side and training annoying twerps like “Little Anny” Skywalker to be Jedi knights will do that.) Yoda probably could have used some down time in a park, even if he wasn’t into running rivers or free-climbing by the time he had retired to his condo in the swamp. With the final Star Wars: The Force Awakens trailer blowing up the Internet and advance tickets for the movie’s Dec. 18 premiere selling out in record time, it got us at Chimani thinking about the deserts of Tatooine and the Endor moon, a.k.a. Death Valley National Park and Redwood National and State Park. That’s right: key scenes for the Star Wars movies were shot in these two otherworldly U.S. National Parks, along with shooting locations in Tunisia and other exotic locales globally. 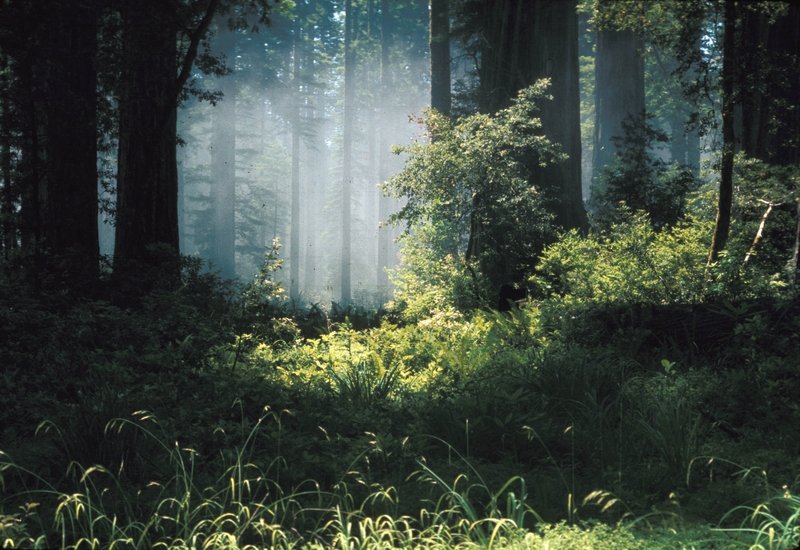 Anyone who has been to a redwood forest probably recognized the massive trees from the Endor scenes in Return of the Jedi, such as the speeder battle between Luke and Leia and a group of stormtroopers. As for Death Valley, the park played an important role in several of Star Wars’ most important scenes, starting with Luke’s first look at the Mos Eisley spaceport — that “wretched hive of scum and villany” — which was shot from the famous Dante’s View overlook. 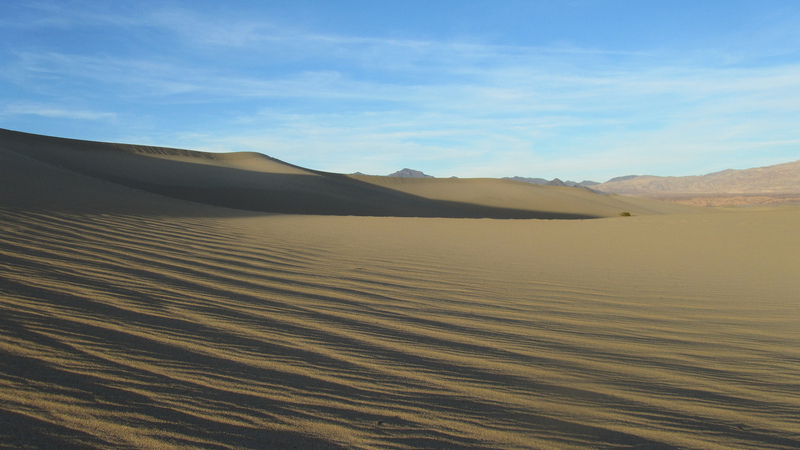 Obviously, we’re pretty excited about the new Star Wars movie, but we’re equally thrilled that you will be able to learn more about these cool places in Death Valley National Park when we release our new Chimani Death Valley app: keep your Comlink open for that announcement soon! Previous Post Ursa Major Calls Chimani a Star!